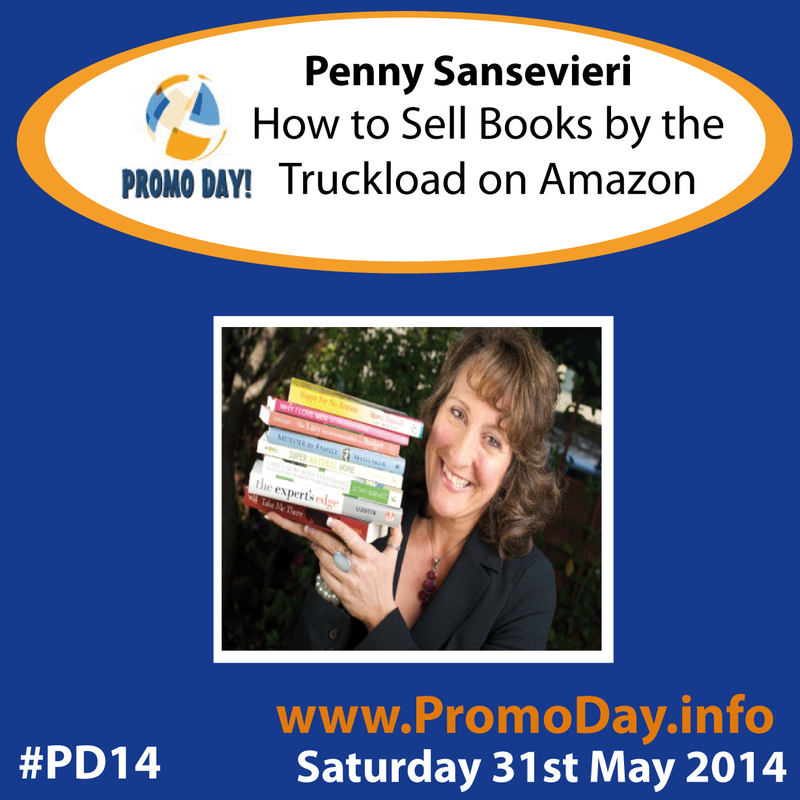 Penny Sansevieri will be presenting at this years Promo Day event, where she'll be teaching you "How to Sell Books by the Truckload on Amazon". 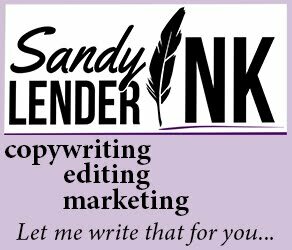 Penny is an awesome resource when it comes to book marketing and has helped thousands of authors through Author Marketing Experts, Inc, and through her books. 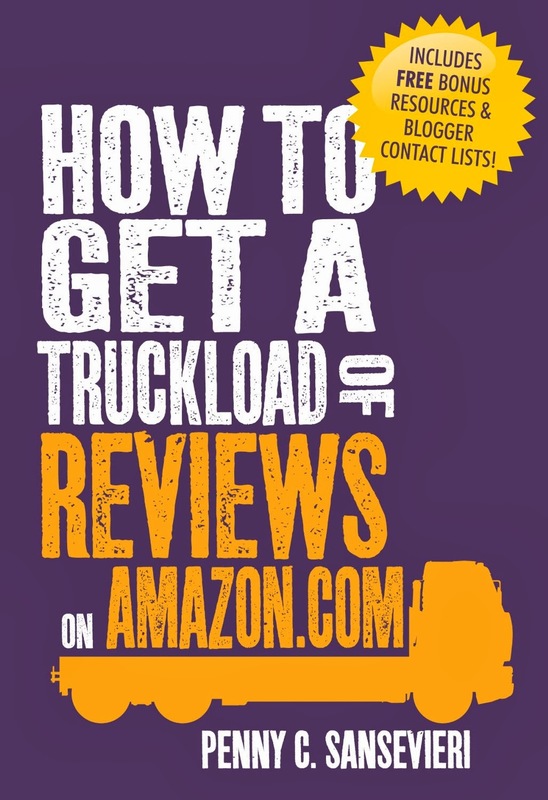 Trust me, you won't want to miss this presentation! 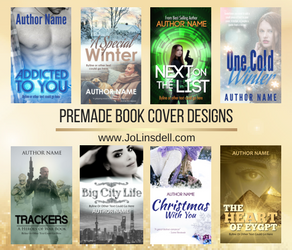 Understanding categories and why eBook and print categories are always different. 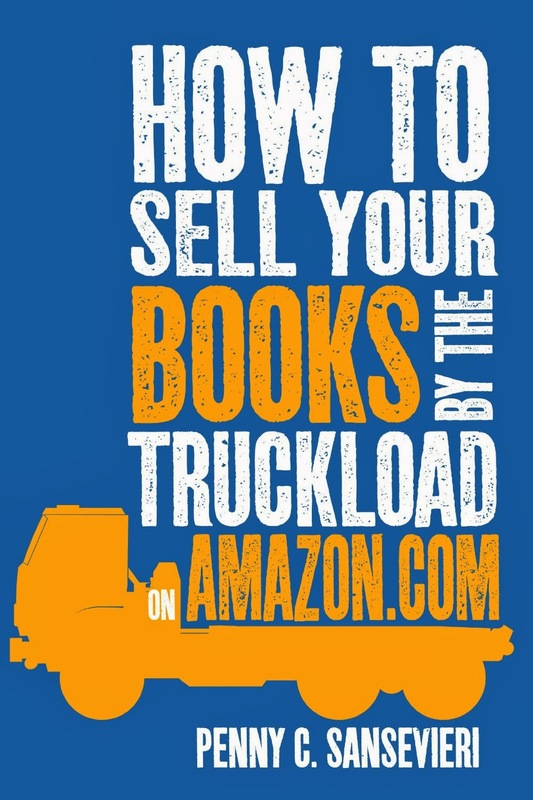 More importantly, you’ll learn why this matters. 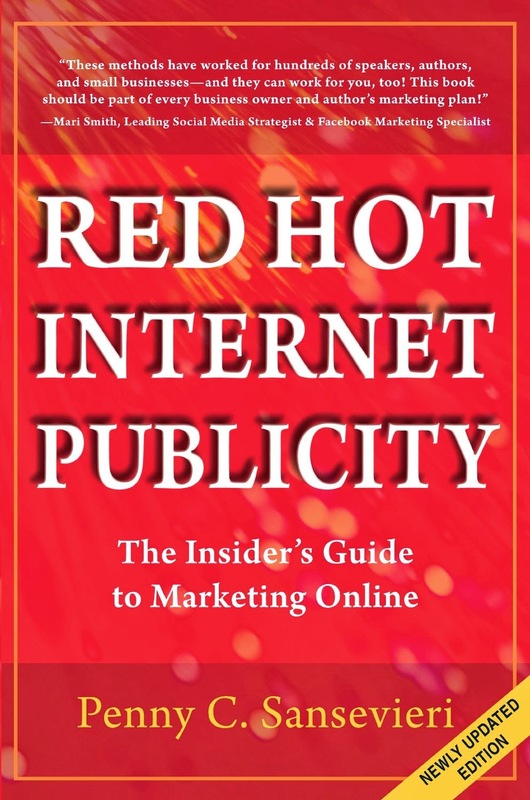 Penny is the CEO & Adjunct Instructor NYU of Author Marketing Experts, Inc.